Give your oven a break and your guests a treat with this creative collection of enticing stovetop sweets. 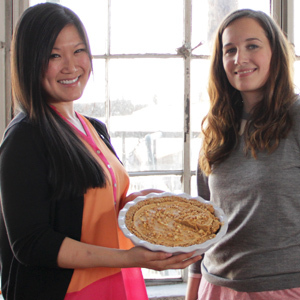 Creating desserts from scratch can be a daunting task for anyone, especially when it comes to baking. While savory cooking is about working up to a balance of texture and flavor by tasting, testing, and adjusting, baking calls for a greater focus on precise temperatures, meticulous measurements, and lots of finicky equipment. This course is designed for those times when life calls for something sweet but doesn't offer the time for a leisurely figure-it-out baking session. 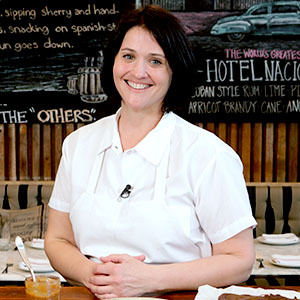 From a luxurious rice pudding to an indulgent chocolate torta, candied orange peels and crunchy cannoli, this course will help you break free of baking fears and routines without making any compromises in deliciousness. 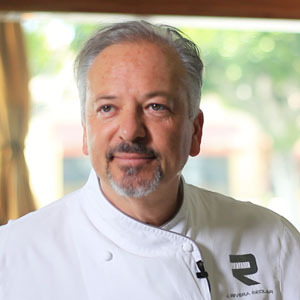 John Sedlar is the executive chef and co-owner of Rivera in downtown Los Angeles. 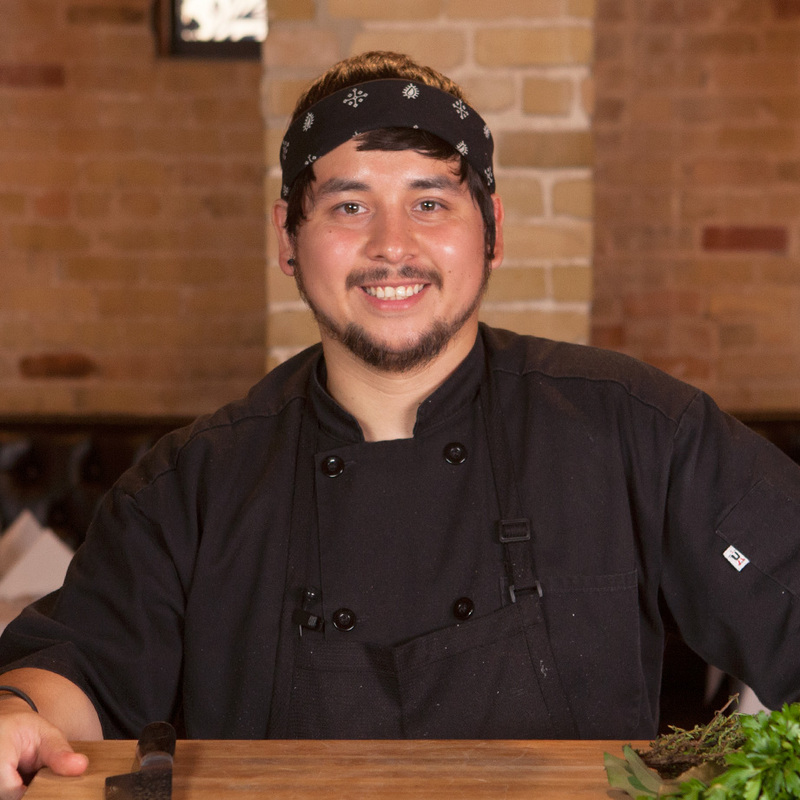 Globally renowned for his Latin and creative Southwestern cuisine, Chef John is the youngest chef ever to receive the Silver Spoon Award from Food Arts magazine in 199. He was also named “Chef of the Year” by Esquire in 2011. 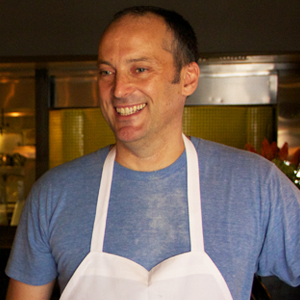 Steve Samson is the executive chef and co-owner of Sotto in Los Angeles. Sotto achieved immediate acclaim, being named one of Esquire Magazine's “Best New Restaurants in America” and Los Angeles Magazine's #1 “Best New Restaurant". 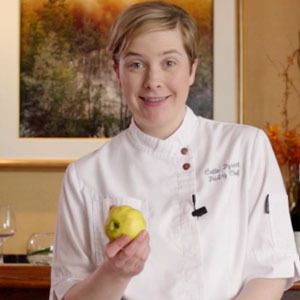 Caitlin Dysart is the pastry chef at celebrated upscale DC restaurant, 294, where she combines her classic French training with modern New American flavors to create beautiful and unique desserts. 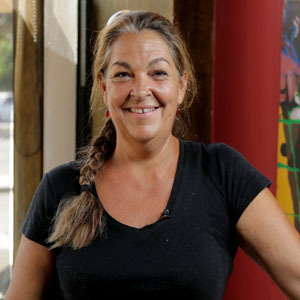 In April 2013, Dysart was named as one of 50 Pastry Chefs in the U.S. to be nominated for Food & Wine magazine’s The People’s Best New Pastry Chef 2013 Award. 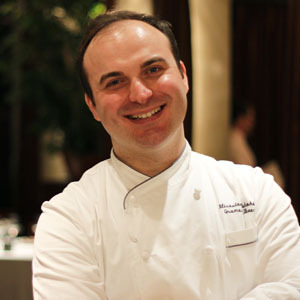 Chef Miro (short for Miroslav) Uskokovic is the Pastry Chef of the world-renowned Gramercy Tavern in New York City. 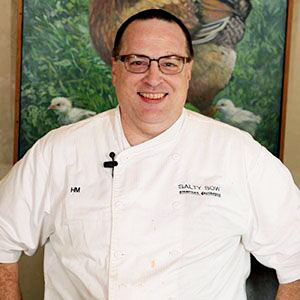 His culinary philosophy is built upon celebrating seasonal, local ingredients. 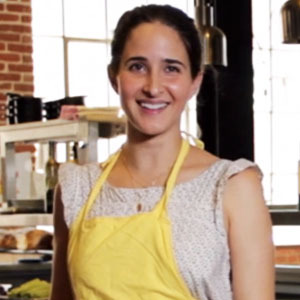 Pastry Chef Genevieve Gergis is half of the culinary super team behind the wildly successful Los Angeles restaurant Bestia. 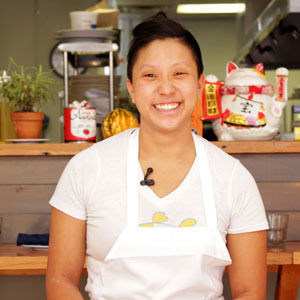 Thanks to their "from scratch" approach, Bestia has become one of the city's most highly regarded restaurants, named in 2014 as LA’s #1 Newcomer by Zagat.